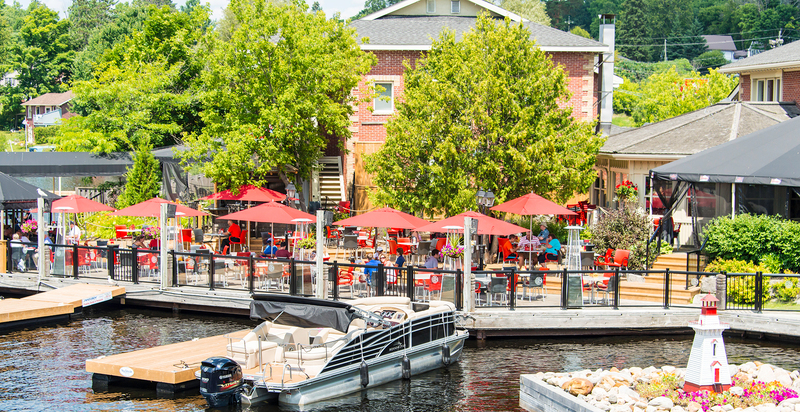 We are the premiere choice for lasting quality and durability in boat and dock coverings and have grown to be the largest distributor of awnings for north of Barrie and Muskoka Region. 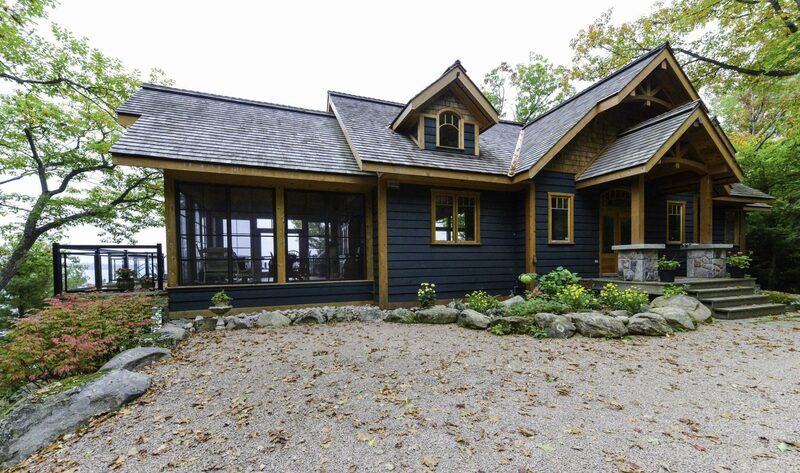 Davlin proudly serves the Lake of Bays, Gravenhurst and Muskoka Region from our head office and showroom located in Bracebridge ON. 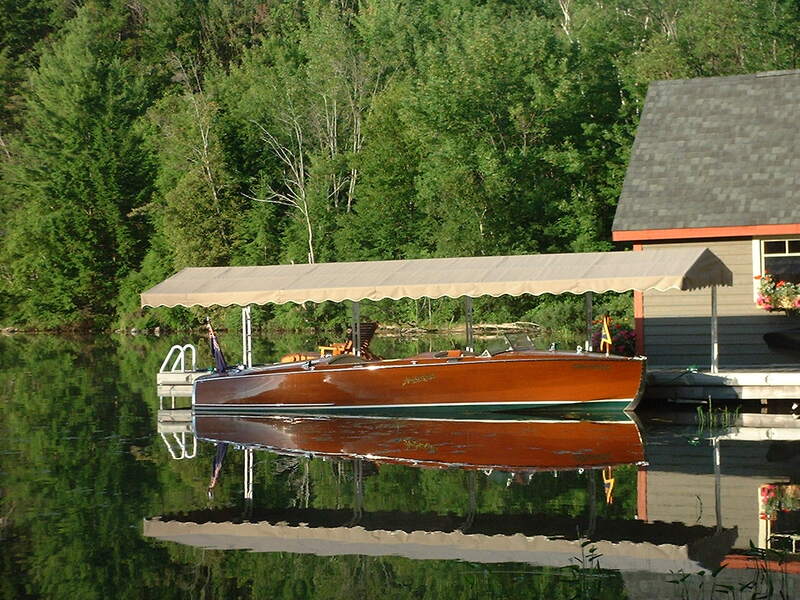 Our cantilever and standard boat awnings are custom constructed to offer resilient protection for your water craft and be a visually appealing addition to your dock. Custom crafted and fitted, our aluminum, glass hybrid and full glass railings offer a wide range of sturdy and aesthetic bordering solutions. A cost effective and stylish way to expand the functionality of your living space. 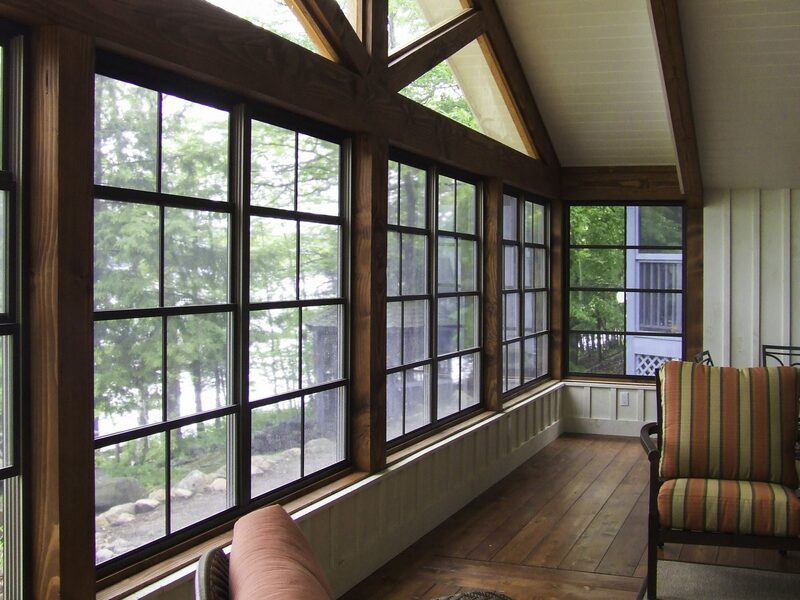 Vinyl Windows are adjustable and available in a variety of tint and colors. Expand your living or business area rain or shine. Available in a range of colors that will compliment your home or business and remain bright and beautiful for many years. 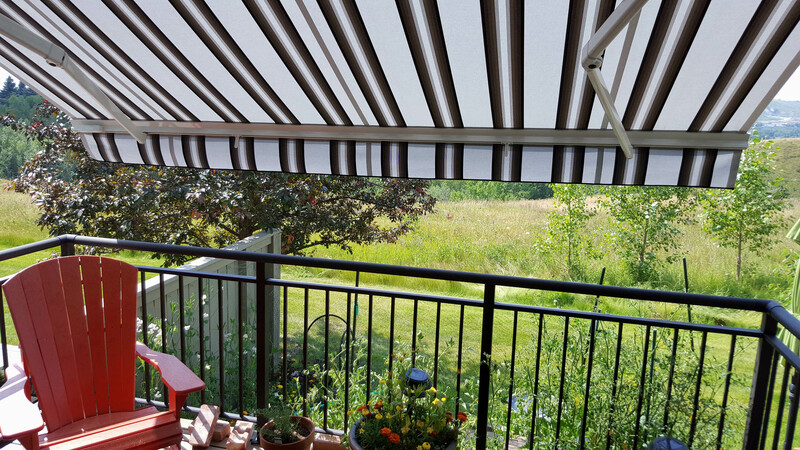 Our Retractable Awnings are custom fit are backed by long term manufacturers warrantee. 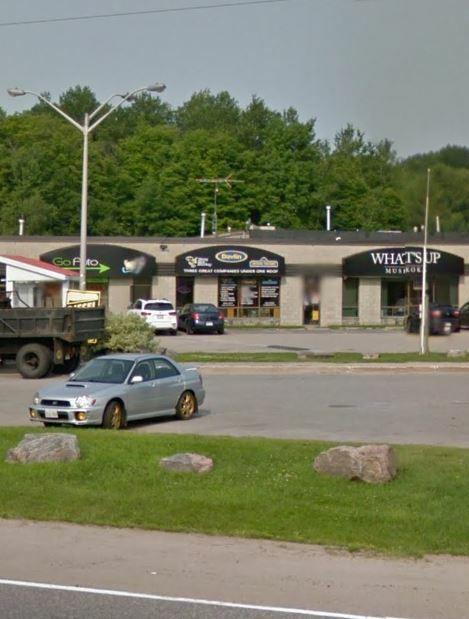 We work with a wide range of business and professionals for which we provide the best in awning, railing, decking and sunroom solutions that expand the functionality and esthetic of their spaces. Contact us today to see how we can best serve your business.